A good shoe polishing keeps your shoes shiny and looking like new, however it is also important to moisturize and condition the leather regulary. Tarrago Shoe Cream is a soft-wax based cream, including carnauba wax, which nourishes, maintains, shines and enhances the color. 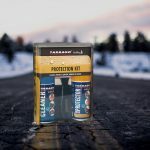 Tarrago Shoe Cream is enriched with carnauba wax, also known as “the queen of waxes” due to providing a lasting shine and ensuring waterproof protection. Thanks to its total wax content it also provides nutrition to the leather. 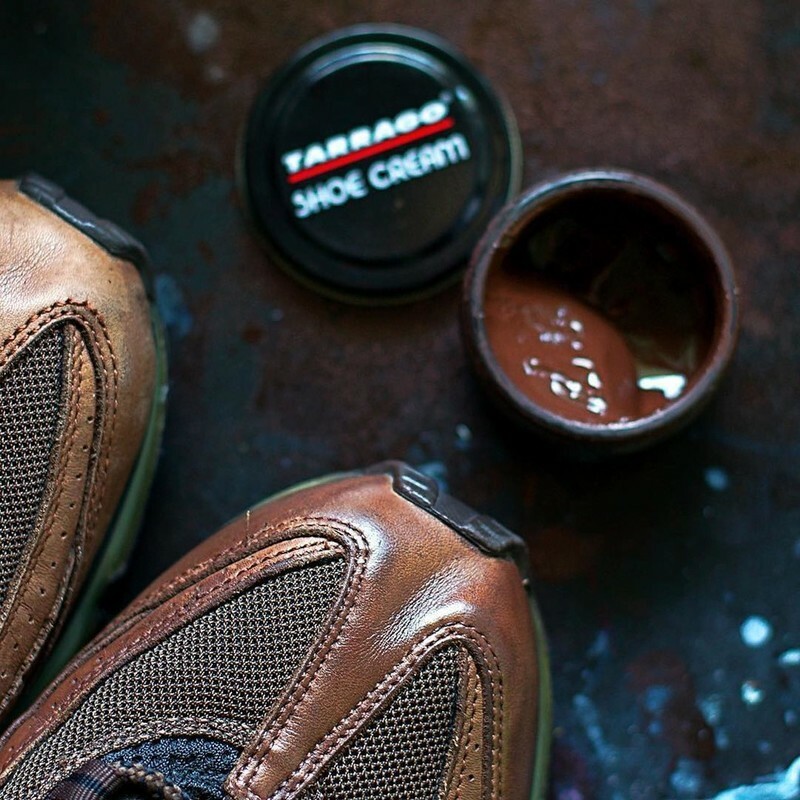 Tarrago Shoe Cream also provides great coverage due to its high quality pigments. Tarrago Shoe Cream has range of 83 colors, 7 pearly shades and 9 metallic shades. It is suitable for natural smooth leather (cowhide, goat, pig equine leather, etc.) and synthetic leather. Please note that it not suitable for suede and nubuck. 1. Remove dust and dirt from the surface of the shoes. 2. Apply a small amount of cream with a cloth or brush, spreading it evenly. We suggest you use Tarrago Shoe Duster. 3. Let it dry for one minute so the wax can penetrate into the leather. 4. Brush for an immediate shine. We suggest you use Tarrago Brushes. 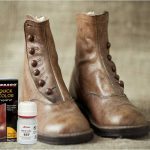 Also, if your shoes have scratches, you can apply Tarrago Quick Color, a product that helps recover the leather tone and covers damaged areas and scratches. Don’t miss out on any more information and advice on how to take care of shoes in our blog Tarrago Brands International.